• Drums are recorded in The Grid Studio with Christian Donaldson (Cryptopsy), Guitars, Bass and Vocals – in Devasoundz Studios, Athens. • Album is mixed in Devasoundz Studios (SepticFlesh, Rotting Christ) and Mastered in Fascination Street Studios (Bloodbath, At The Gates, Soilwork, Kreator). Dmitry Sukhinin – bass, guitars, vocals. 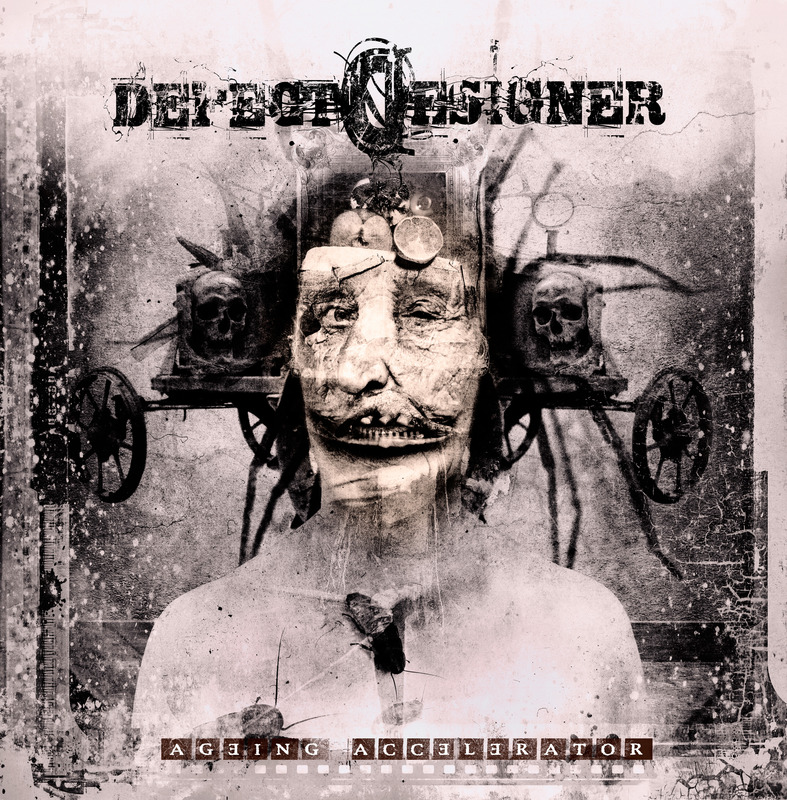 Born out the darkness of Siberia and re-located on the shores of Oslo, Norway in 2012, progressive death metal band DEFECT DESIGNER pushes forward in 2015 with their second full length ‘Ageing Accelerator’ due out on July 13th via Sleaszy Rider Records. “It is our second album, in terms of playing it is much more mature than the previous, it is not that raw, much more easy listening and understandable. The first album was on the edge of complete disharmony and it is hard to repeat it. We believe that Ageing Accelerator may become someone’s favorite record. 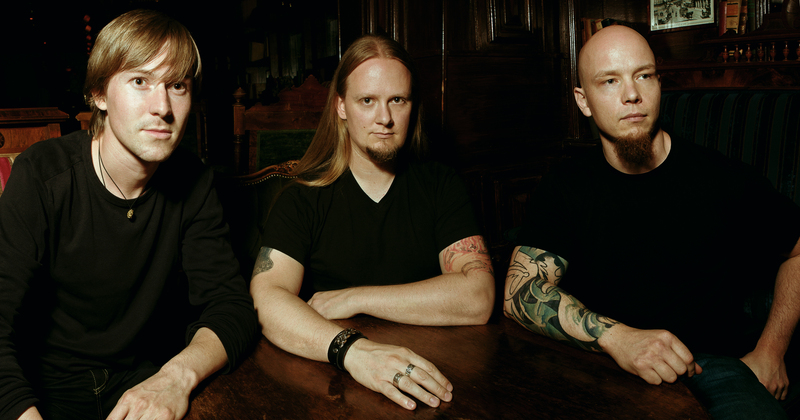 It sounds like a different band, but it is us.” says founding vocalist and guitarist Dmitry Sukhinin. 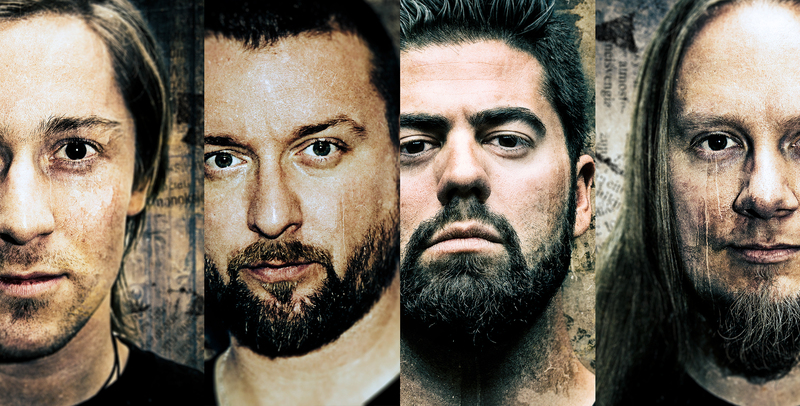 The album features a brutal recording line up that includes drummer Flo Mounier (Cryptopsy), guitarist Stelios Mavromitis (SepticFlesh live guitarist), Martin Storm-Olsen (ex-Trollfest) on guitars and clean vocals, Christos Antoniou (SepticFlesh) for sampling and orchestration along with Dmitry Sukhinin on vocals, bass and guitars. Their live line up consists of members of ex-Blood Red Throne, Images At Twilight, ex-Trollfest, Diskord and other music projects: Dmitry Sukhinin on vocals and guitars, Martin Storm-Olsen on guitars and clean vocals and Anders Faret Haave on drums, which has shared the stage over the years with Napalm Death, Helheim, Welicoruss, Apokefale and Demon Project among many others. The ten track ripper is an aural assault that fans of SepticFlesh, Gorguts, Cryptopsy, Slipknot, and Carcass will not want to miss as it follows DEFECT DESIGNER‘s evolution from 2013’s ‘AA’ EP, 2009’s ‘WAX’ album and 2007 debut EP ‘W’. Ageing Accelerator. Something that drastically increase your ageing, something you found out. You instantly become old. There is no major concept in the album. 1. Corpsewatcher is about the old tradition to be around the dead body all night till last minutes above the ground, despair. 2. Yellow Grimace is based on real story of a person receiving someone he knows to prepare for final ritual. 3. The Terrible is about Ivan The Terrible. 4. I Remember You Dead is based on a story of Edgar Allan Poe, The Casque of Amontillado. Revenge!!! 5. Flies On Your Lips is about the person who decided to kill himself. Wrote lyrics after it happened to a person Dmitry Sukhinin knew. 6. Crusaders is about wars and economic wars, wars for oil and territory. And about Hypocrisy. 7. Berenice is based on Edgar Allan Poe’s story Berenice about sick obsession with teeth. 8. Communist Architectonics is about disgusting architectural style USSR used to contaminate the cities with exploding old cathedrals, churches and something that was really beautiful and replacing it with atrocious concrete. 9. Temple Of Artemis is about people whom we should not memorize like the one who burned the temple. 10. StarDust is instrumental, initially was a song for bass guitar, but it evolved. Napalm Death, Helheim, Demon Project, Welicoruss, e.t.c.